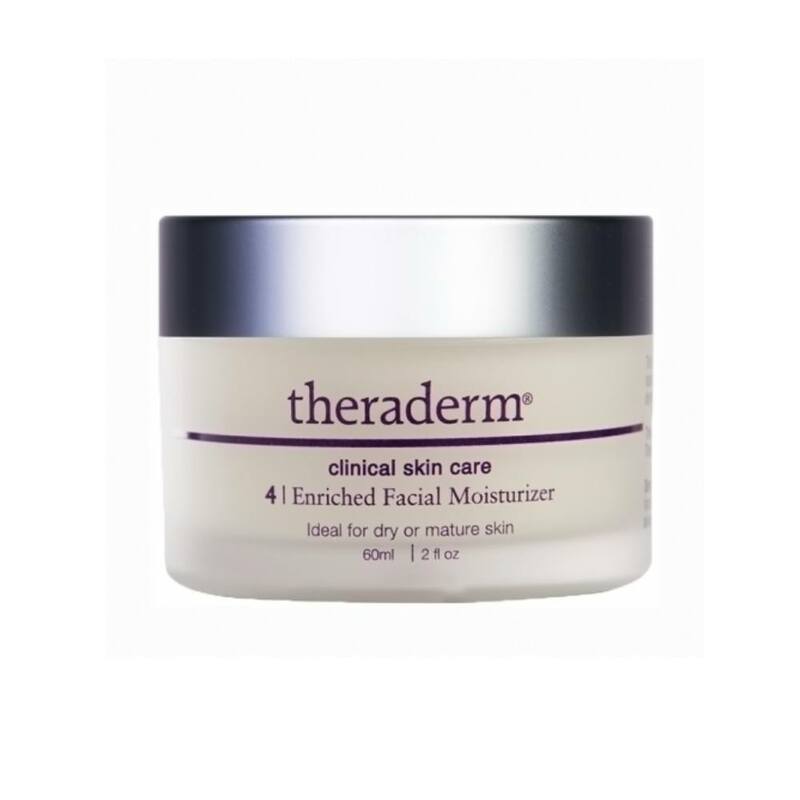 Theraderm Anti-Aging Lip Complex is a powerful daily lip treatment designed to reduce the appearance of wrinkles around lips and increase lip volume without unpleasant stinging. 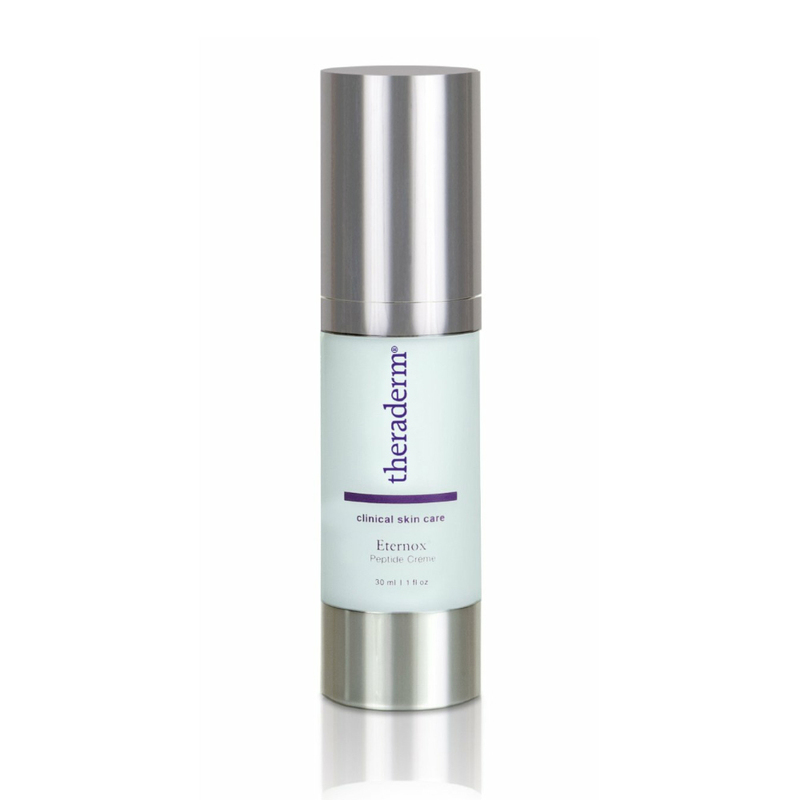 It is infused with matrixyl peptide, soothing avocado oil and vitamin E to help hydrate and rejuvenate for smooth, luscious lips. 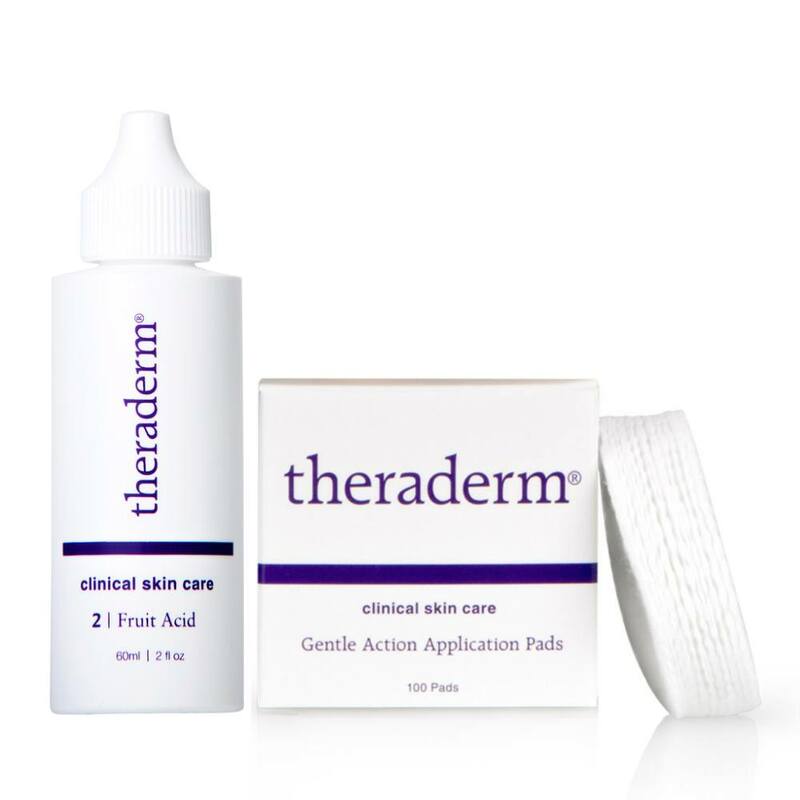 Theraderm Anti-Aging Lip Complex also helps reduce the appearance of lip bleed lines. 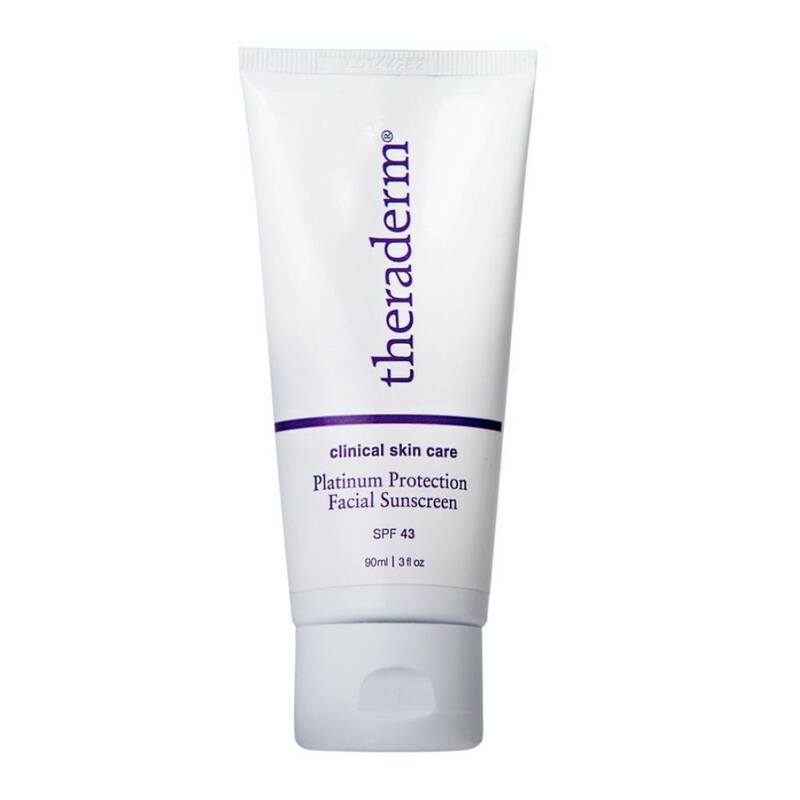 It has been clinically tested and proven to increase lip volume. 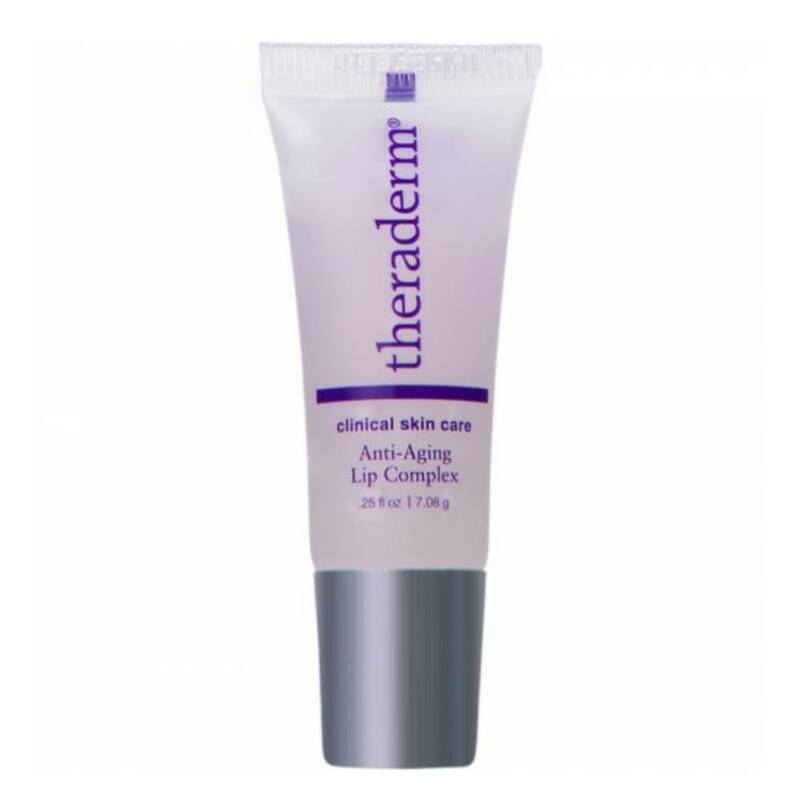 Therapon Anti-Aging Lip Complex can enhance the effects of professional dermal fillers and aid in the prevention of lipstick feathering. 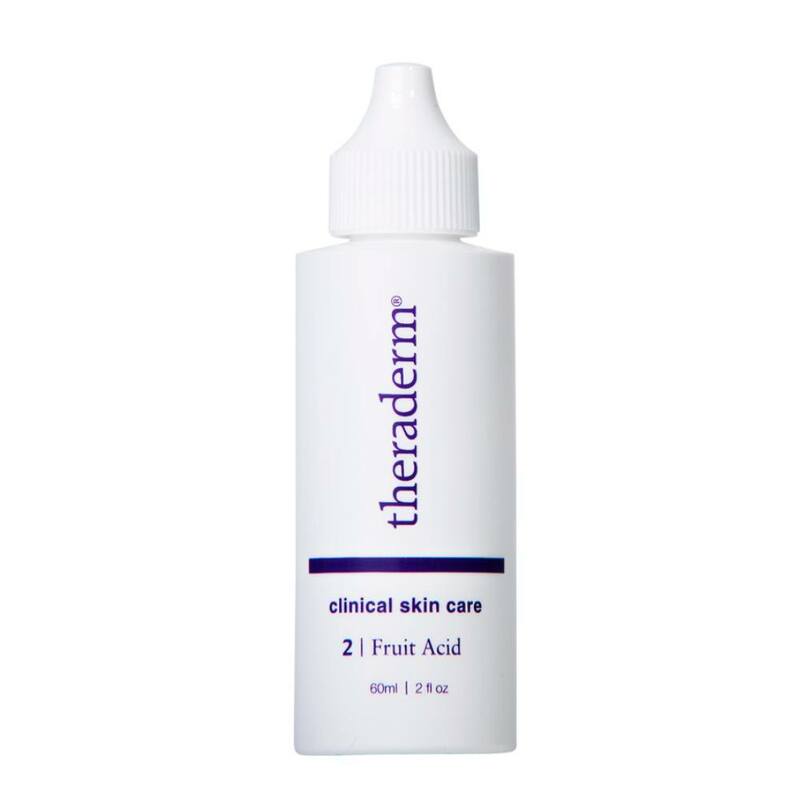 Powerful peptides help reduce the appearance of fine lines and wrinkles while avocado oil helps create superior hydration. 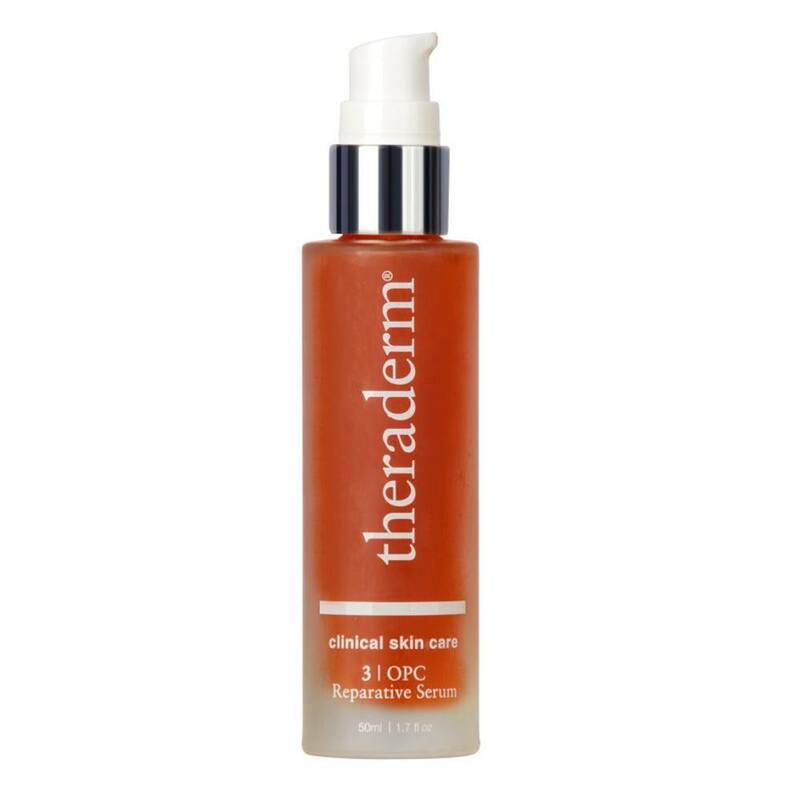 Theraderm Anti-Aging Lip Complex is designed to plump lips without the uncomfortable stinging that many other products cause. 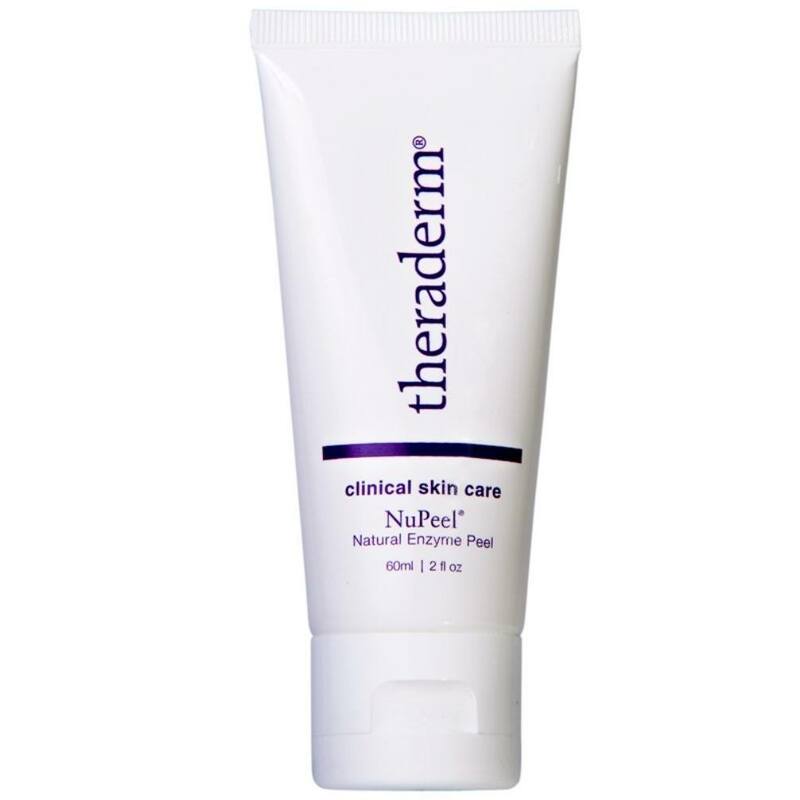 Apply to Theraderm Lip Balm to lips AM and PM. 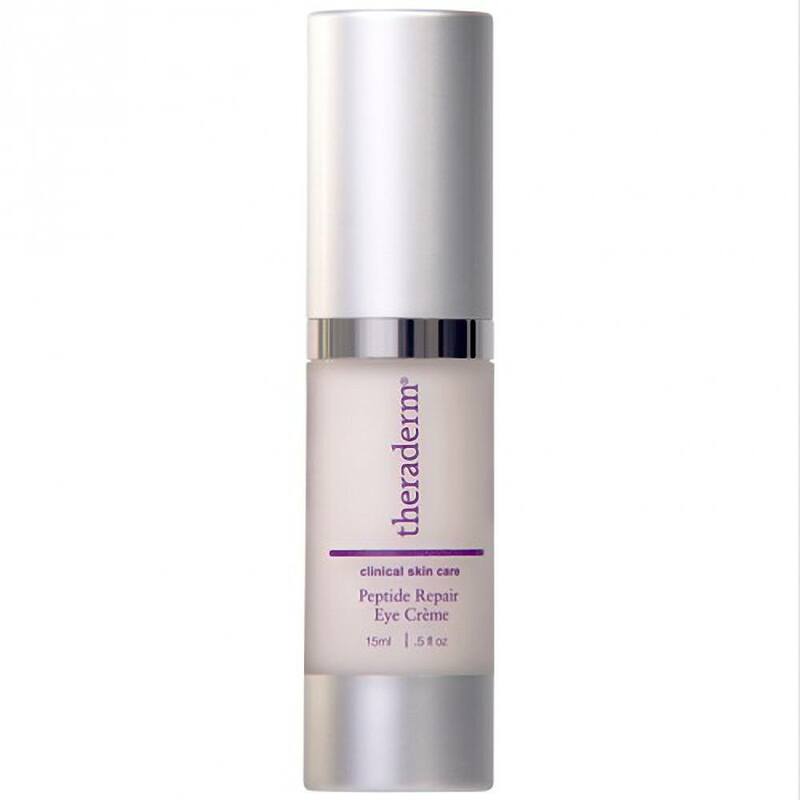 For best results, reapply as needed throughout the day. 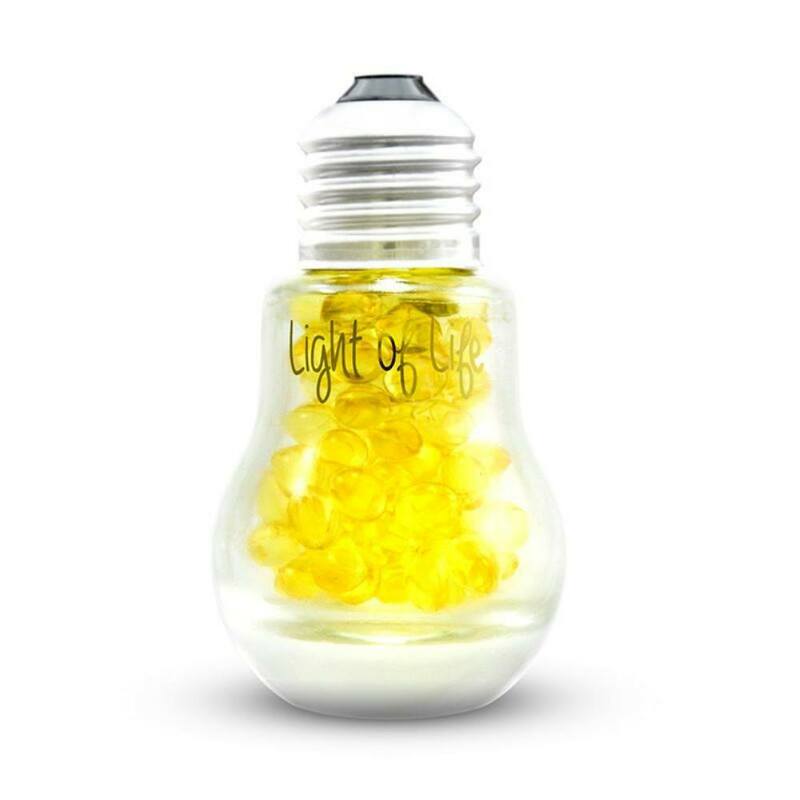 Hydrogenated polyiso- butene, Ethylene/Propylene/Styrene copolymer, Butylene/Ethylene/Styrene copolymer, Persea gratissima (avocado) oil, Phenyl trimethicone, Pentaerythrityl tetraisostearate, Palmitoyl oligopeptide, Atelcollagen, Sodium chondroitin sulfate, Silica dimethyl silyate, Diisopropyl dimer dilinoleate, Diisostearyl dimer dilinoleate, Oryzanol, Tocopherol, Tocopheryl acetate, Ubiquinone, Ethylhexyl palmitate, PPG-12/SMDI copolymer, Sorbitan isostearate, Tribehenin, Flavor, Mica, Titanium dioxide (Cl 77891), Proprietary formulation which includes: Hydrogenated Polyisobutene, Palmitoyl Oligopeptide, Mineral Oil, Sorbitan Isostearate, Polybutene, Ethylhexyl Palmitate, Mentha Piperita (Peppermint) Leaf, Niacin (Vitamin B3), Retinol, Tocopherol Acetate (Vitamin E). 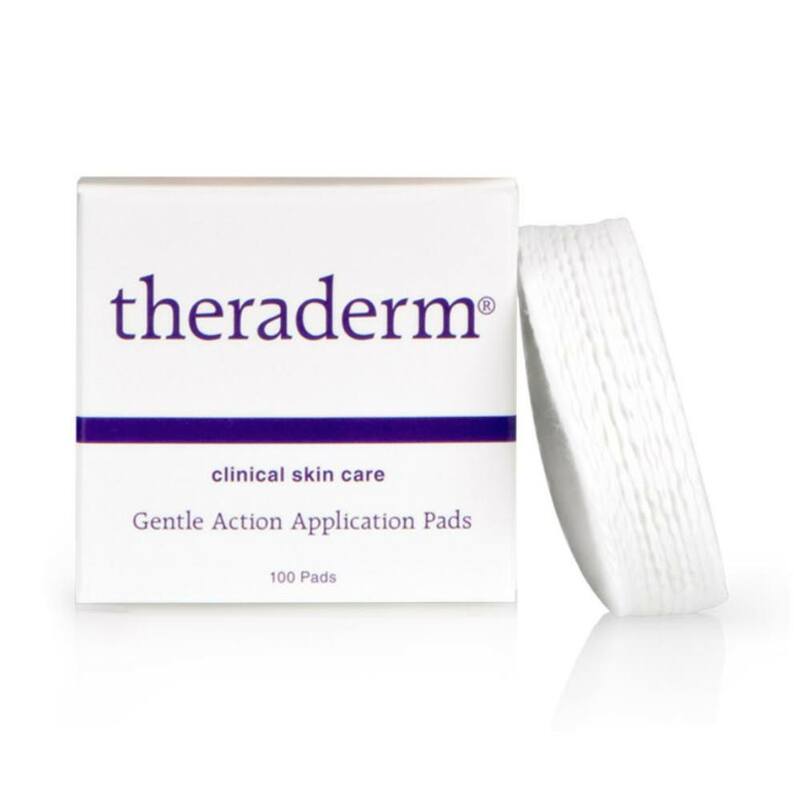 Parabens, Gluten, Menthol, Camphor, or other irritants.